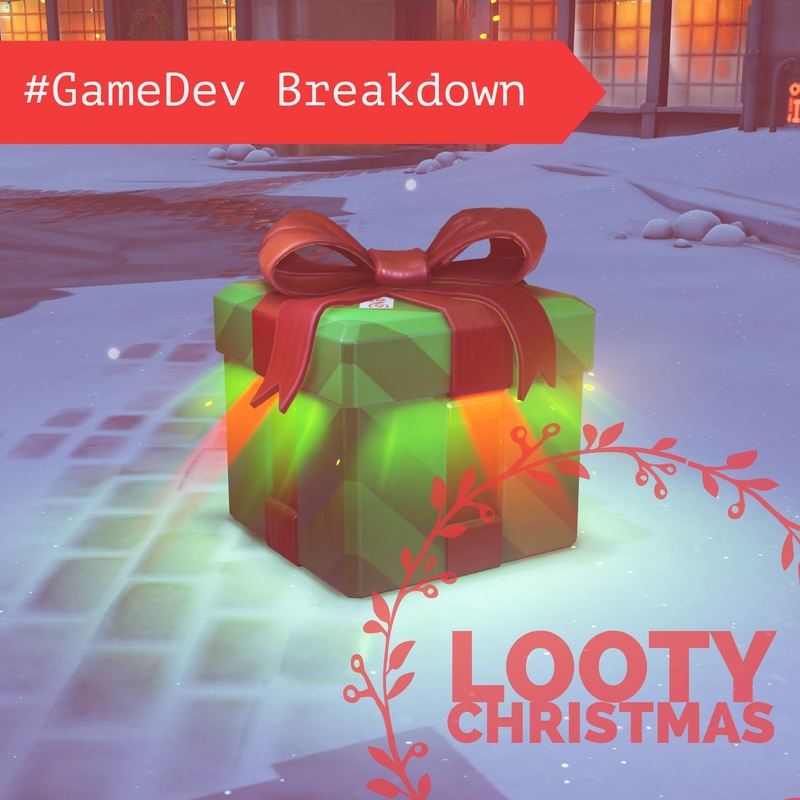 The guys convene for a very special Christmas cast to discuss very good and very bad developments from Apple, best entertainment deals for gamers and devs over the holiday break, and we try our hand at designing a couple of Christmas games on the fly. Happy holidays! If you enjoy the #GameDev Breakdown podcast, please join us each week by subscribing on iTunes or wherever pods are casted. We appreciate your ratings, reviews, and interactions on social media!